An unexpected thank you note. As I sat in my office this afternoon, feeling a bit overwhelmed and frazzled by the tasks at hand, I heard a knock at my door. My first reaction was one of annoyance, as the day had been wrought with interruptions, throwing me off track and behind schedule, but that annoyance quickly dissolved when my boss handed me a “special delivery”. The special delivery was a thank you card (pictured below) from a gentleman who had been a guest at the day shelter for homeless men where I work, and when I read his sweet words, I grinned ear to ear and felt happy tears roll down my cheeks. Calvin recently was accepted into one of our permanent supportive housing programs and moved into his own apartment, so, I do not get to see him on daily basis like I once did. For some of these men, we become like their family, and a bond of love and trust is formed. I tell them on a regular basis that they are among the finest gentlemen in all of Louisville, and this note is just one example that proves this. To be thanked by someone who has lost everything, yet perseveres, is so very humbling and previous. In the midst of her unimaginable pain and intense grief, Dina still managed to compose such a beautiful message, and it meant the absolute world to me. An e-mail from someone close to me. Sometimes, the simplest of words can make the biggest impression or impact. When my friend wrote, “You did well girl!”, in an email in response to something that I wrote, I was surprised. He doesn’t dole out compliments readily, so, this one remark carried a lot of weight with me. It left me feeling proud of myself. I am thankful for these messages that I received from these three special people and many more things indeed. I thank you, and you are welcome! Many thanks for your very kind words! I so appreciate you sharing this! You cannot thank people enough. You can never have too many cups of coffee with folks (metaphor for getting together). I absolutely agree! 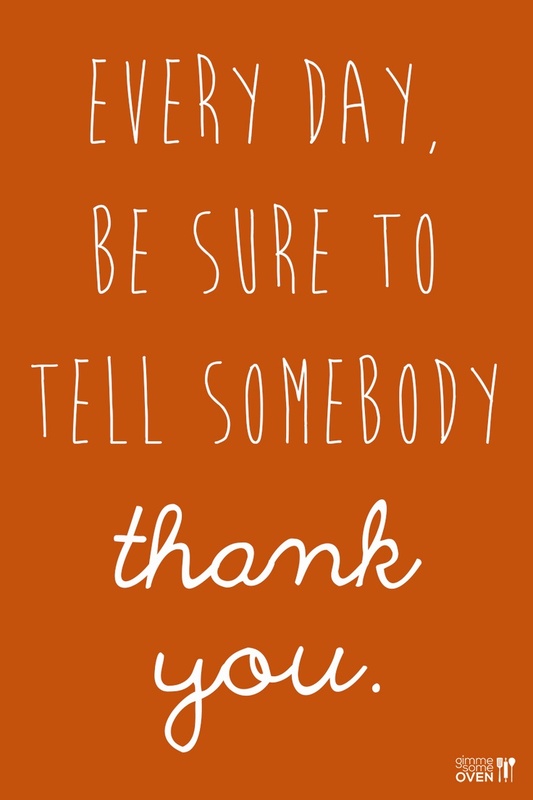 Two little words, such as thank you, are powerful indeed.